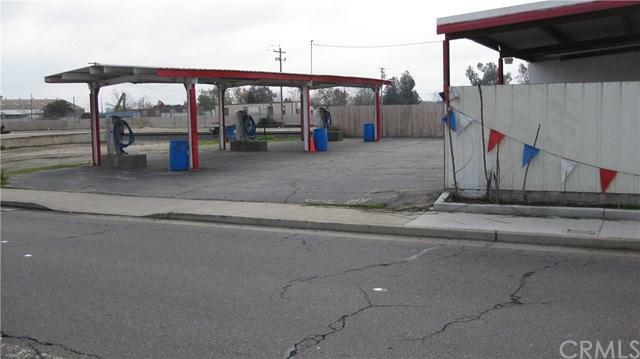 Here is your chance to own a Self Serve Carwash. 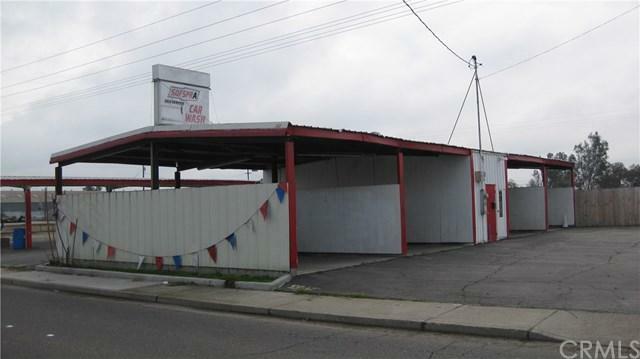 Property, Carwash and adjacent lot included. 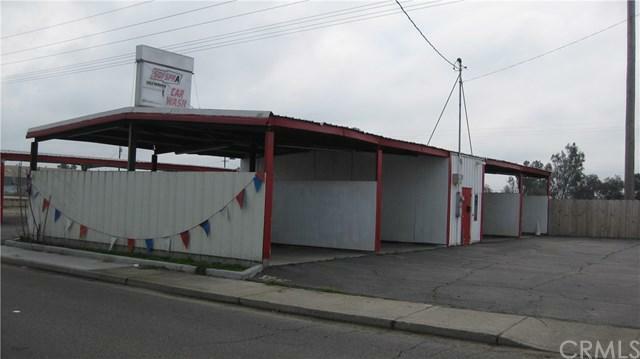 Lot APN# 003-170-004-000Owner states about $30,000 per year return.